Zip To Email (ZTE) 1.00.25 released! 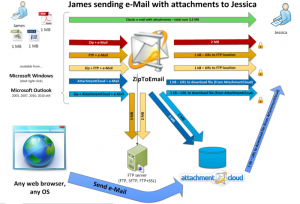 Here is the latest release of the Zip to Email standalone application. Removal of Text added to the emails– We removed the text added to the bottom of every email if ZTE is registered. 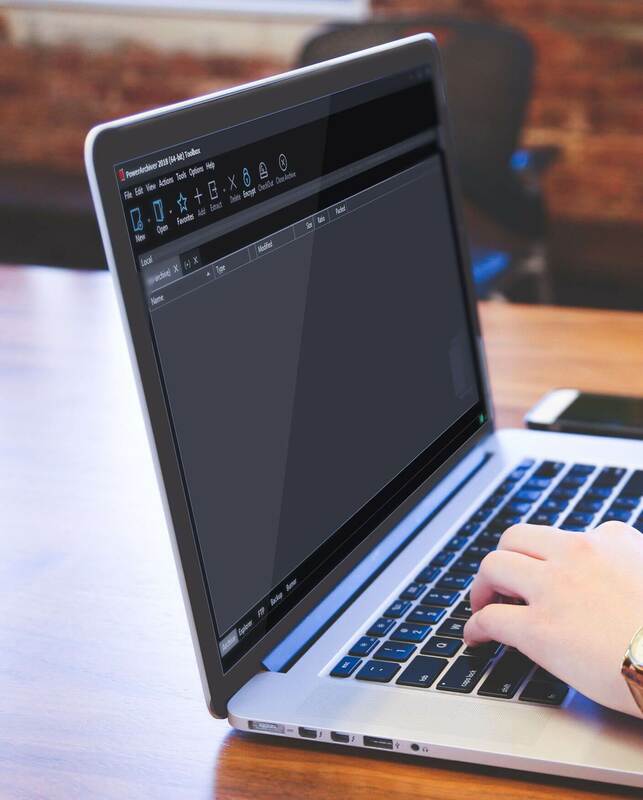 Better Enterprise installation – Improved features when installing on multiple desktops. Microsoft Outlook integration (2000 to 2013) – zip, encrypt, upload, you attachments automatically with industry leading Outlook plugin (both 32bit and 64bit are supported). You can test ZTE 1.00.25 by downloading it here. Previous Post PowerArchiver 2013 Beta 5 released! Next Post PowerArchiver 2013 RC1 released!